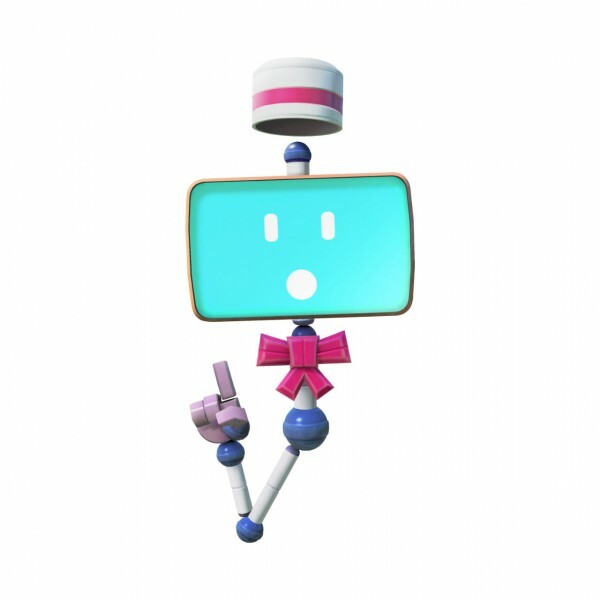 When Nintendo first introduced the Wii, the company put its best foot forward in choosing Wii Sports as its flagship title. 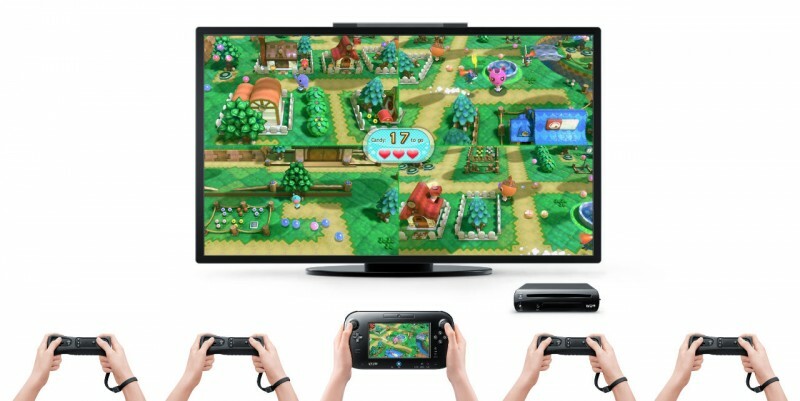 Six years later, Nintendo Land is the game that will familiarize consumers with the Wii U. 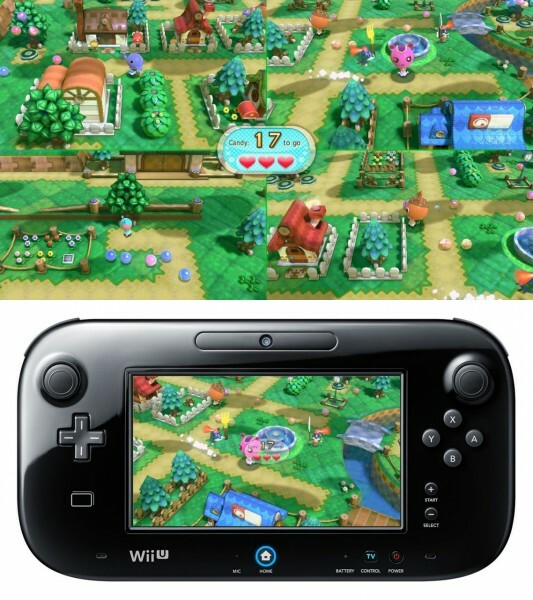 Though Nintendo Land won’t be played for years to come, it does a good job showing off what the Wii U can do. 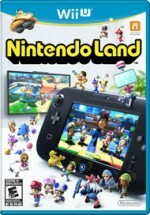 Nintendo Land contains a total of 12 minigames – three competitive, three cooperative, and six solo. 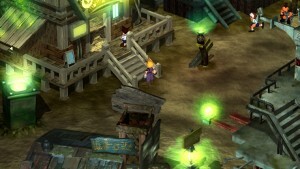 The collection has plenty of variety in both game design and complexity. 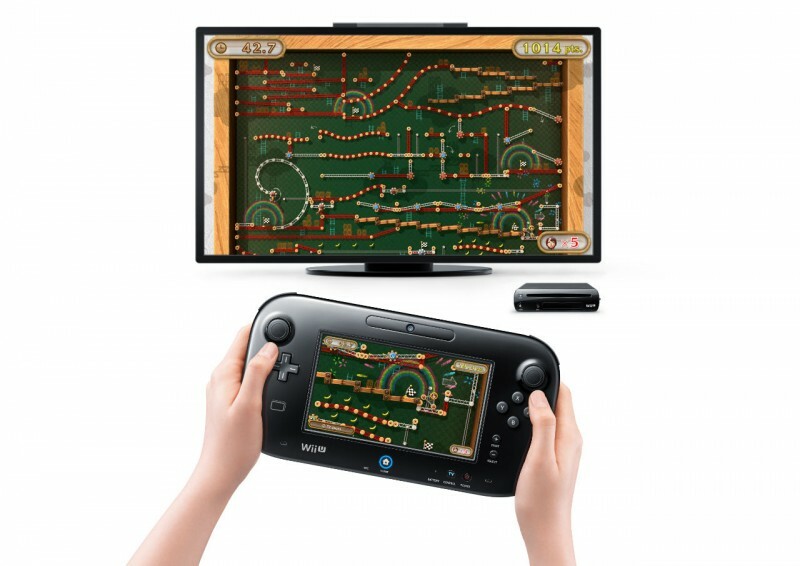 Some games are simple, like Captain Falcon’s Twister Race, where you move your racer by tilting the GamePad, while the shooter-esque Metroid Blast is more complex, having you turn the GamePad every which way to aim while also using the dual analog sticks to maneuver. 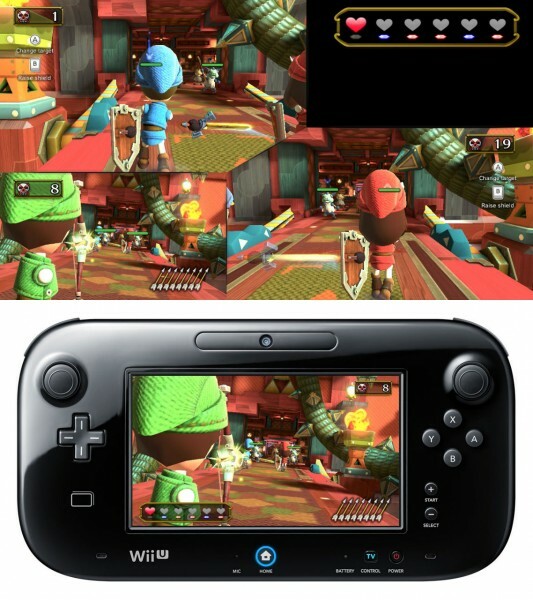 Competitiveness breeds the most fun in Nintendo Land through its uses of asymmetric gameplay and simple control schemes. 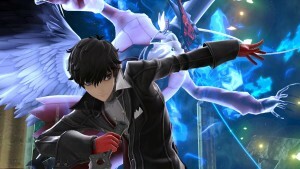 The three competitive games are mostly variations on hunting your fellow players. 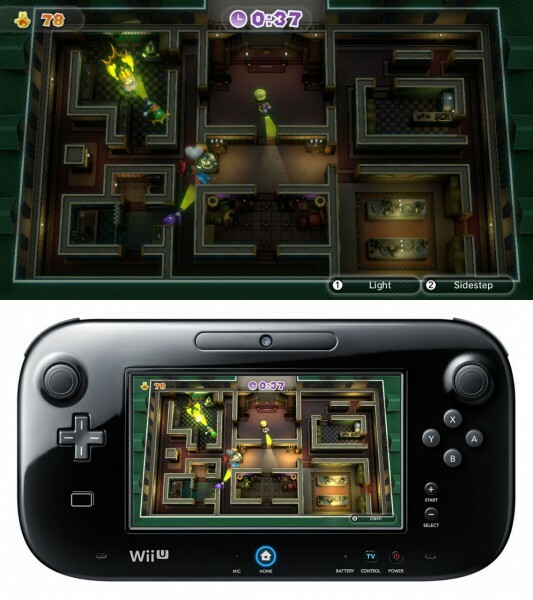 In Mario Chase, players with Wii remotes use their limited vision on the TV screens to pursue Mario in a maze, while the touchscreen displays the entire map for Mario. 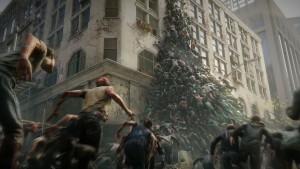 With a two-minute time limit, gameplay is frantic, especially if you have four people chasing you. 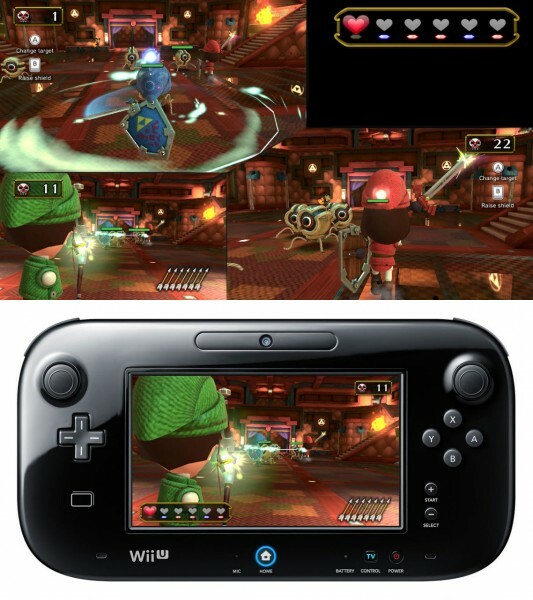 Mario Chase is the best of the three competitive games. 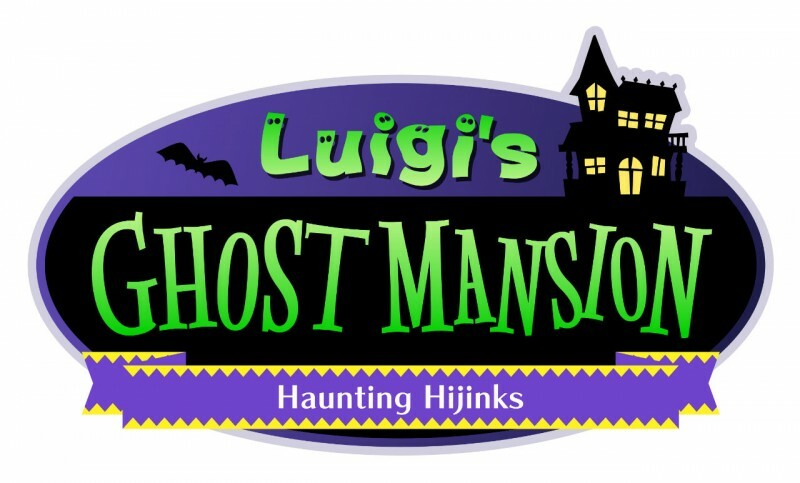 Luigi’s Ghost Mansion and Animal Crossing: Sweet Day provide fun twists, although it would have helped for even one game to go outside the chase formula. The cooperative attractions don’t fare as well, mostly due to awkward control schemes. 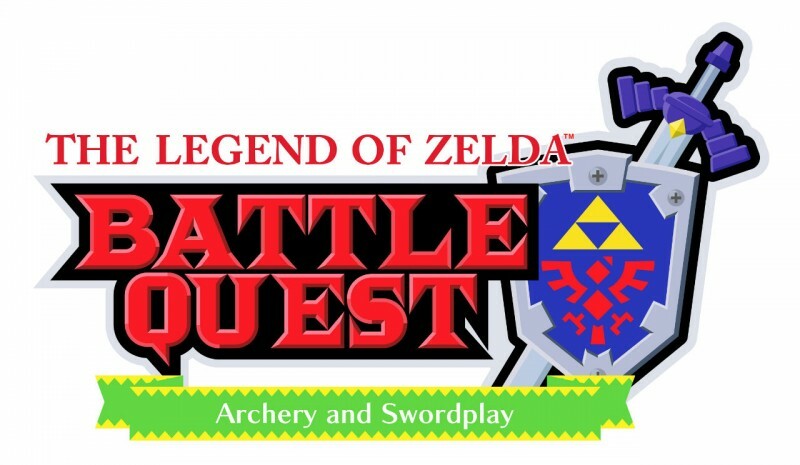 The Legend of Zelda Battle Quest is great fun for those who are swinging the Wii Remotes like swords, but the GamePad players must move the bulky tablet around to aim their bows. 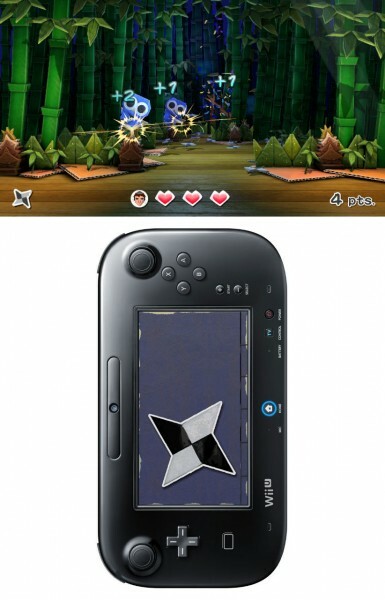 Anyone who’s played Face Raiders on the 3DS knows this is a recipe for disaster. Metroid Blast suffers from this same issue, in addition to having both the right and left analog sticks control the momentum of your ship. 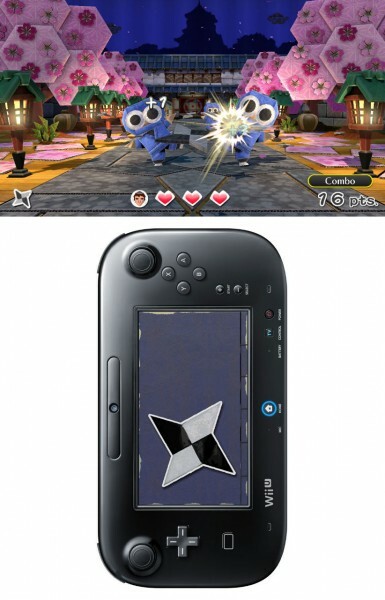 Fortunately, Pikmin’s isometric gameplay lends itself better to the GamePad, though tapping rapidly to attack tires out your wrists. 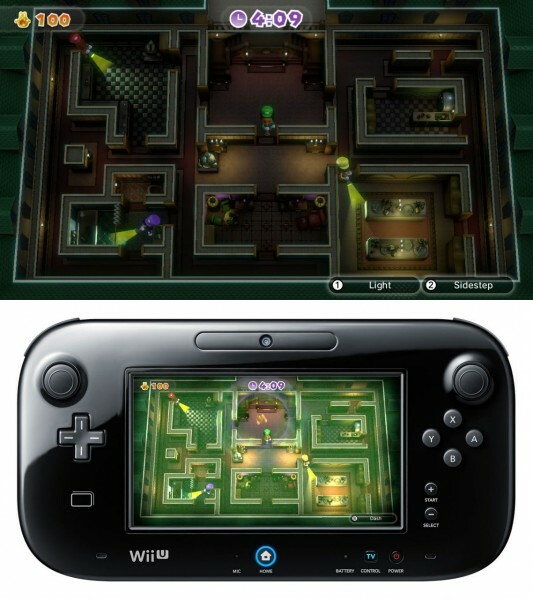 However, these modes do offer more than just one-off experiences, which is refreshing for a minigame compilation. 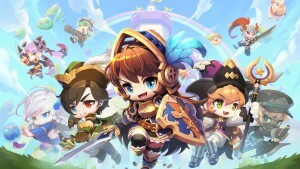 With a wide variety of levels and boss battles, including appearances from franchise baddies, the cooperative mode is definitely designed for those who want to master a specific game and see how far they go with their skills. 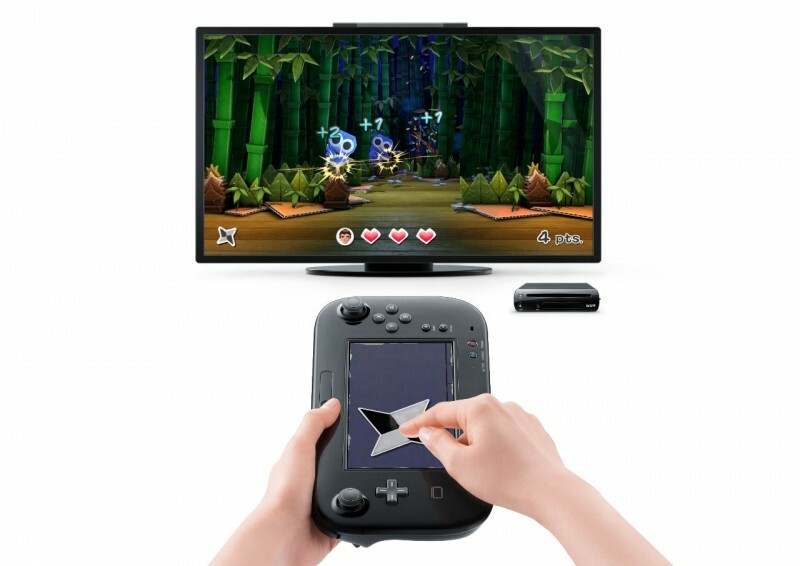 While the games have more depth than the minigames we saw on the Wii, these controls also put up a barrier with the learning curve, particularly in regards to the GamePad's inability to offer the accuracy required for Zelda’s archery or Metroid’s shooting. 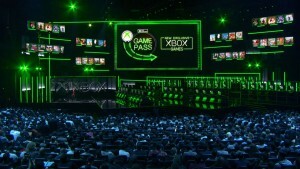 You can't just put on the co-op modes at a party and expect that everyone can enjoy - or even grasp - the games. 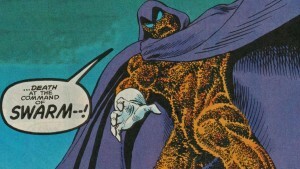 That isn’t necessarily a bad thing, but the imprecise controls are just as frustrating for seasoned gamers. 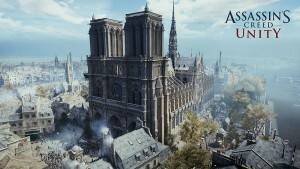 Those looking for alone time can indulge in single-player versions of the team attractions or partake in solo events. These are much simpler than their multiplayer counterparts, and are reminiscent of mobile games: easy to play and great for short sessions. 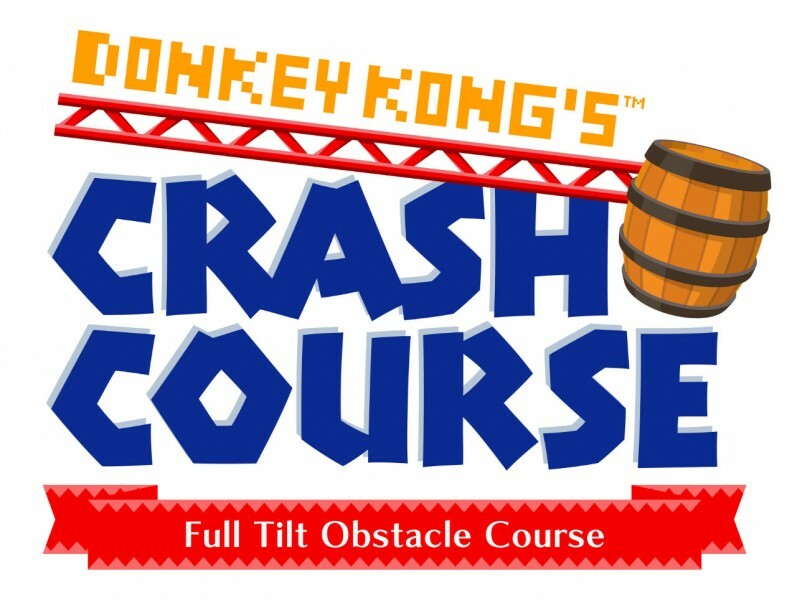 Balloon Trip Breeze and Donkey Kong’s Crash Course whet your whistle for high-score hunting, whereas Octopus Dance is unoriginal and Takamaru’s Ninja Castle doesn't control well. 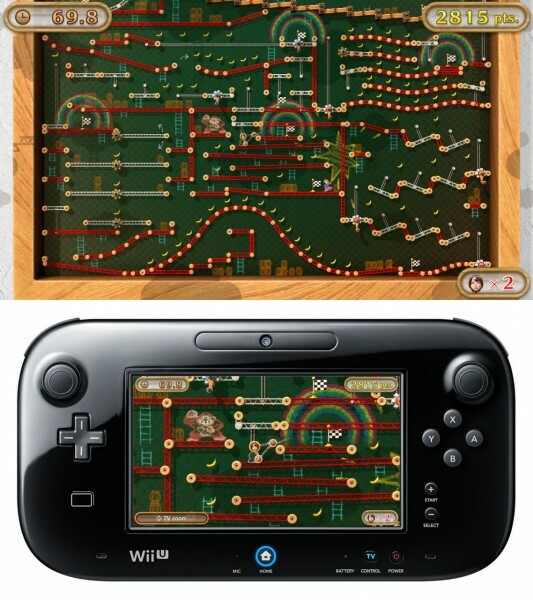 Playing all these minigames gets you coins, which you can be used in your Nintendo-themed park. 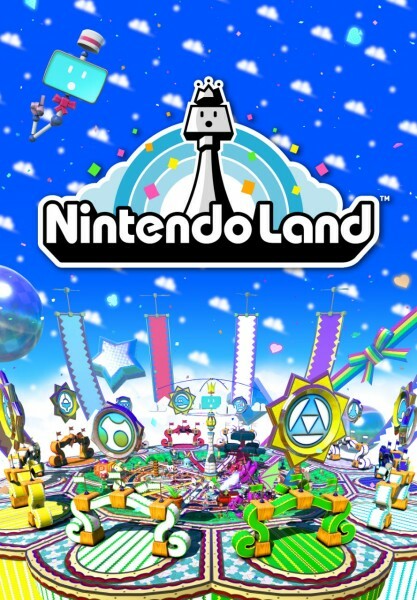 Here you can explore the Mii-filled plaza and use your coins to play a Peggle-like game to get treasures and enhance your park’s appearance. 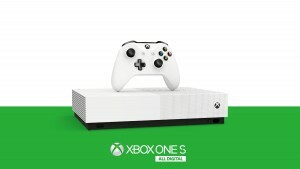 It’s simple, but luckily that’s not where the meat of the game lies. 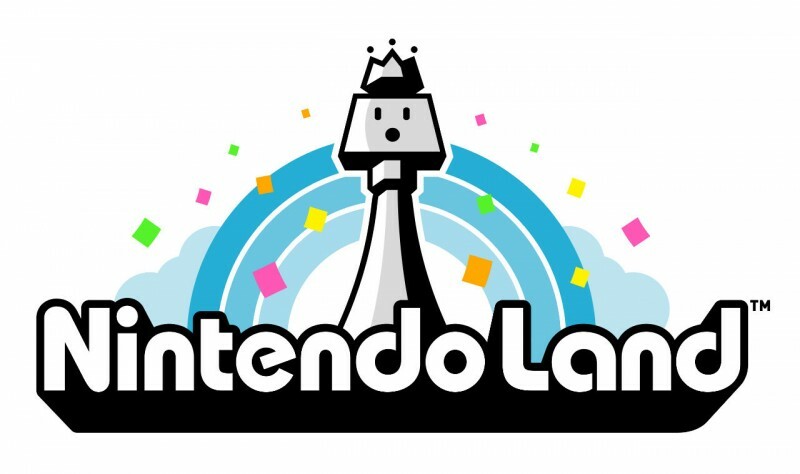 The question for Nintendo Land really comes down to longevity. 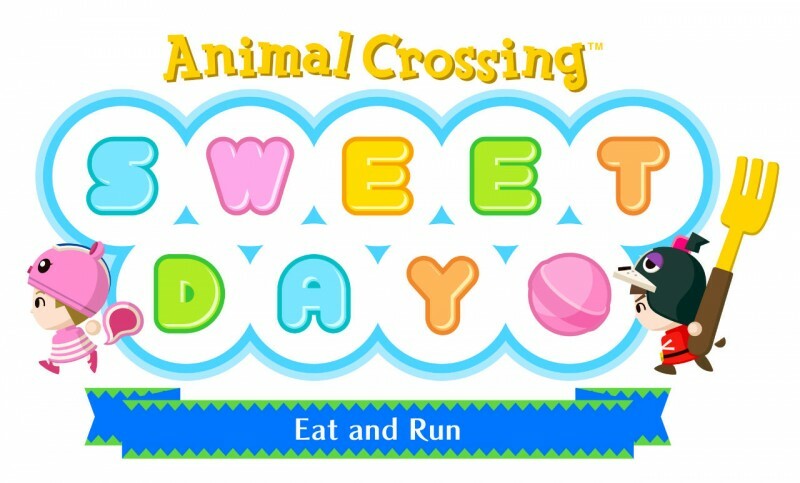 Although I had an absolute blast playing Mario Chase for a few rounds, I’m already bored with it. 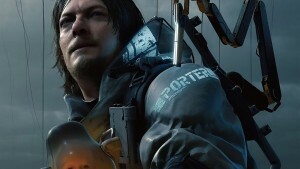 With only a few similar standout games, the collection doesn’t captivate as much as it could. 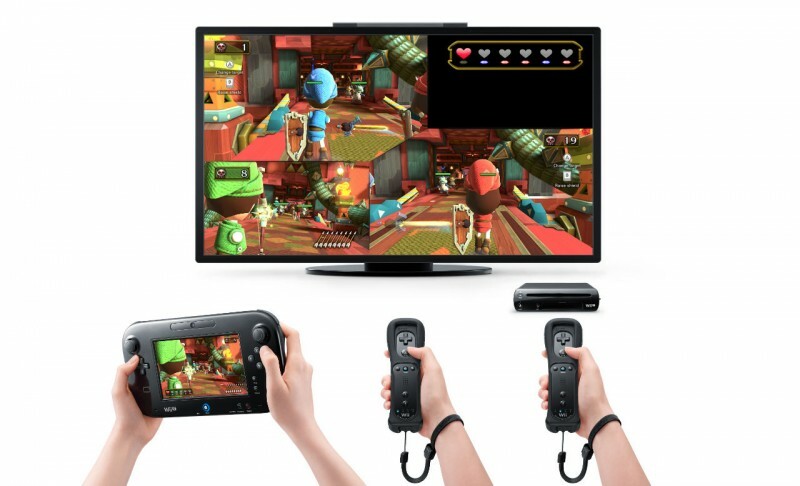 Still, despite some control foibles and a few uninteresting minigames, Nintendo Land gives players a proper introduction to the capabilities of the Wii U and its GamePad. 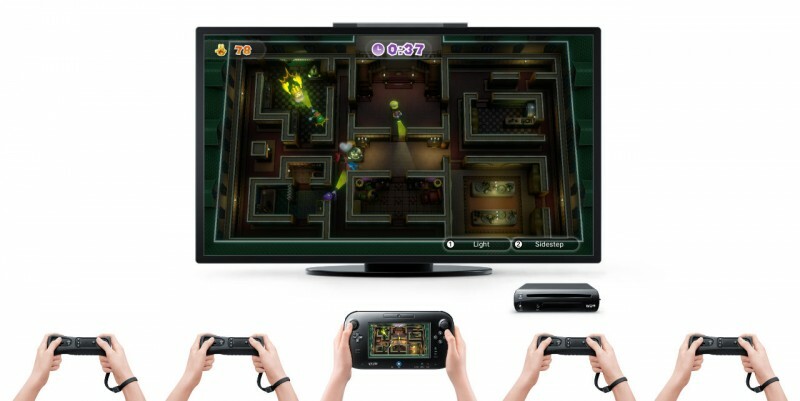 Though Nintendo Land won’t be played for years to come, it does a good job showing off what the Wii U can do.